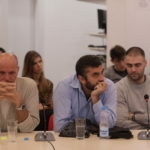 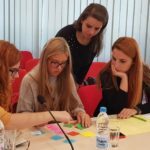 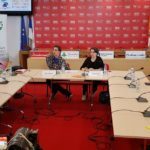 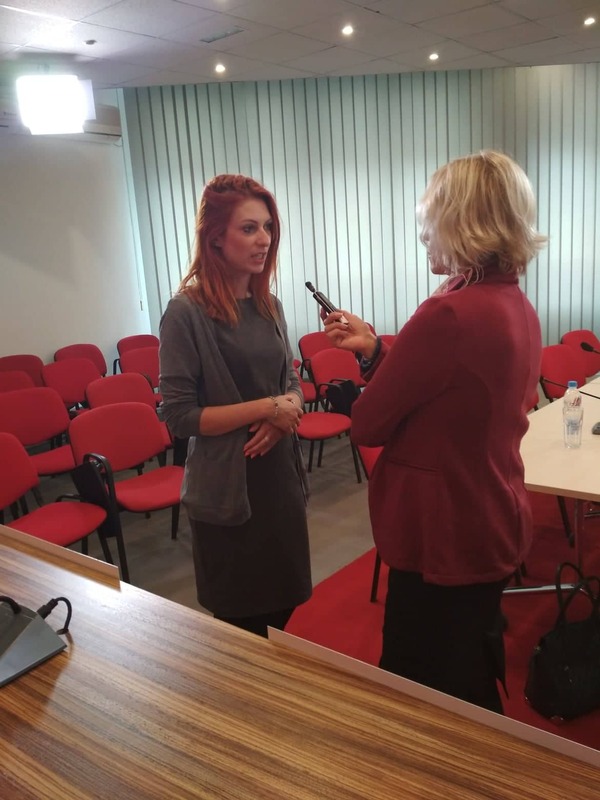 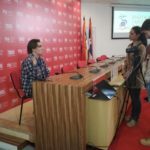 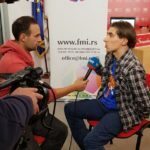 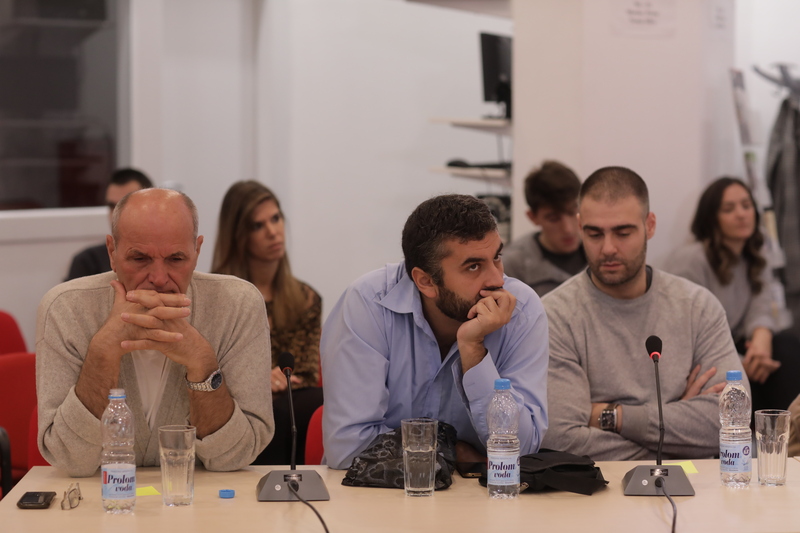 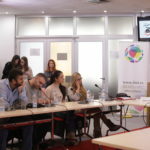 Partner organization Association of Students with Disabilities, in cooperation with the Youth with Disabilities, implemented the training “The role of the media in raising awareness of the position of persons with disabilities in society” in Belgrade, on 27 September. 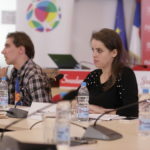 In the workshop, participants had the opportunity to familiarize themselves with the basic principles of the concept of social inclusion, as well as with communication and models of access to persons with disabilities. 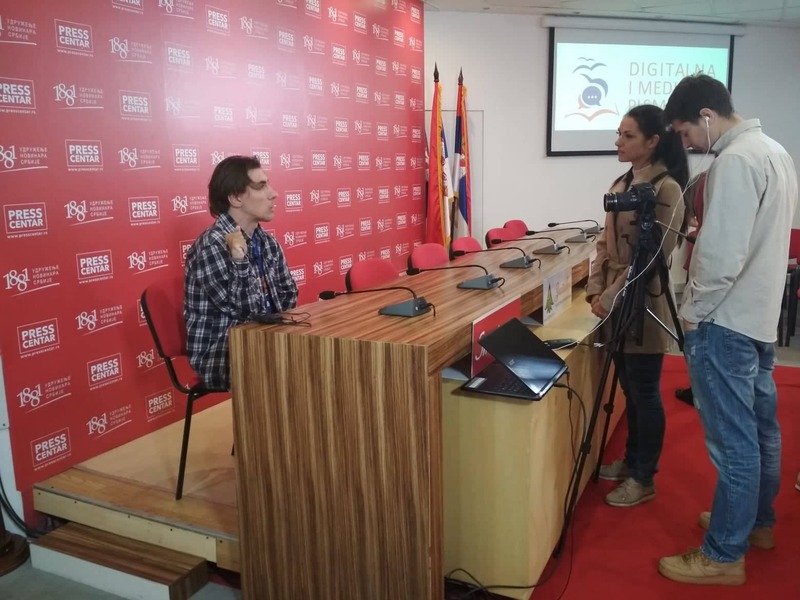 The activity is implemented within the project “Digital and media literacy of young people with disabilities”, which conduct Youth with Disabilities, in partnership with the Association of Students with Disabilities, SeConS Group for Development Initiative and the Association of Youth of Serbia. 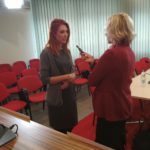 The project is being implemented in the framework of the European Union “Improving the civil society and media programs 2016-2017”. 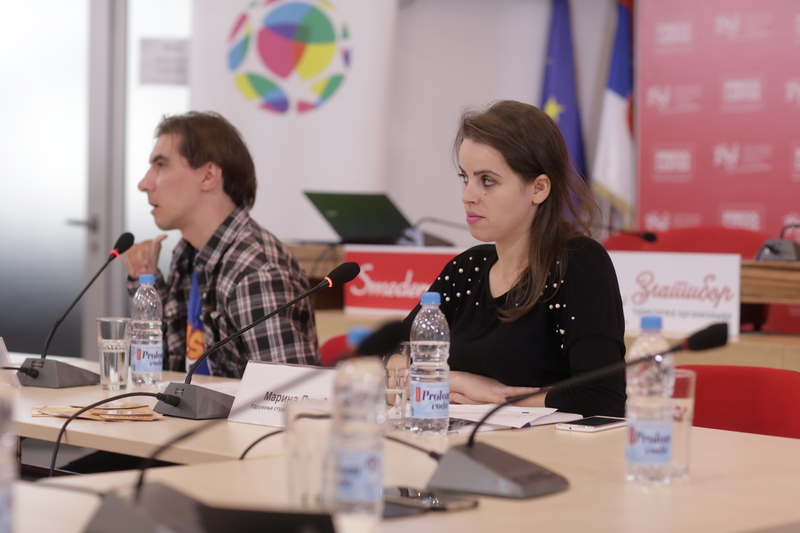 We want to create a society of equal and active citizens in which persons with disabilities are empowered to live and make decisions independently corresponding to their needs and resources.